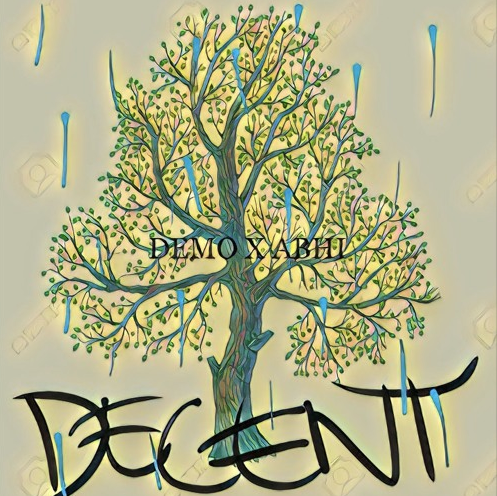 Abhi & Demo make their way to our platform today with their brand new song titled “Decent.” The production on this one was handled by Mubz, who came through with a hard hitting beat that the duo tore apart. Abhi took lead of this song for the first half, before Demo stepped in and provided some catchy rhymes to finish it off, making for all around a good listen. Check it out below & let me know what you think about it in the comments!